The Water Main is a critical plumbing fixture in any property as it allows for the distribution of water within the whole plumbing system. When water flow is a problem in a home, and the homeowner is sure that there are no other concerns, then the slow flow or low water pressure can be attributed to an issue with the home’s Water Main. In the San Diego Area, Blue Diamond Plumbing continues to provide Water Main Installation and repair services to homes who have encountered issues with their water main. Only expert plumbers should be tapped for such concern because a broken water main could give way to more plumbing problems that of course would entail a bigger expense. If you live in an older home, chances are low water supply and low pressure can be attribute to a water main problem. And the bigger concern here is that this is an expense that no homeowner can escape from because it involves water supply in a home. 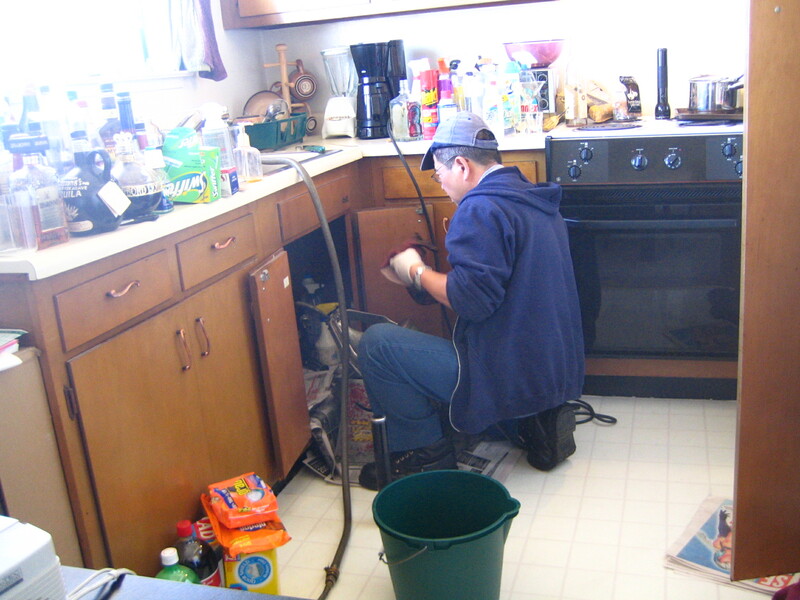 Call us today if you have a plumbing issue that you need to have resolved.